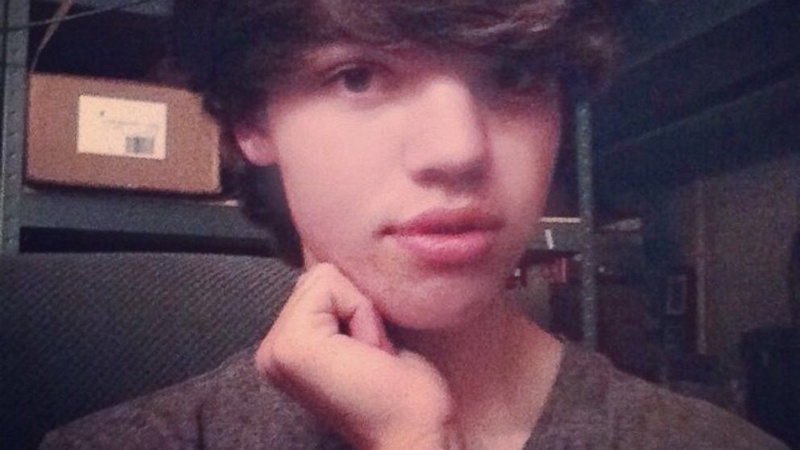 Leelah Alcorn's suicide led to a 120,000 - signature online petition for a ban on conversion therapies and in turn, prompted President Obama's condemnation of the practice. SILVER SPRING, Md. --- "To borrow a phrase from Pathfinders, we've done an 'About Face' on this one," said General Conference Director of Reversals Uwer Baahd at a press conference this morning. Baahd explained that while the Adventist Church has traditionally supported ministries that provided "therapy" for homosexuals in an attempt to make them straight, the church has, after much soul-searching, decided to change its mind and support US President Barack Obama's recent condemnation of psychiatric therapies designed to "repair" gay, lesbian and transgender youth. "We are embarrassed to say that we got this one completely wrong," said Baahd. "As recently as last year, when we hosted the first Adventist summit to discuss our response to alternative sexualities, the only gays we invited were ones that said they had been cured of homosexuality. Basically that was the equivalent of doing a summit on racism and not inviting minorities." It appears that church leaders changed their minds after looking at recommendations from actual professionals. "Traditionally we have kind of gone with the overall evangelical flow on this one," said Baahd who noted that many religious organizations support the practice of conversion therapy. "But apparently the American Psychiatric Association has condemned conversion therapy as potentially harmful with the risk of causing depression, anxiety and self-destructive behavior." Baahd acknowledged the recent tragedy of transgender teen Leila Alcorn's suicide which, in a letter she posted to Tumblr, she attributed to her religious parents' refusal to acknowledge what she believed to be her true identity as a female. He said that in the spirit of treating LGTBQ individuals inside and outside the church with respect and understanding, church leaders had opted to adopt Christ's example of showing love and acceptance for those that did not fit neatly into the religious constraints of the Pharisees. "We still don't condone homosexuality, but we've dipped back into the scriptures and looked at how Jesus treated societal outcasts of his day for some clues. We're satisfied that Jesus would have given gays some benefit of the doubt when they say they were born this way." For the sake of readers not familiar with this satire blog, there is no General Conference Director of Reversals. But this “report” does embody a message about love and acceptance that transcends the satire. Ewer Baahd? Hey, he was my roomie at PUC, haven’t heard from him for years! In the Gospels, we have no record of Jesus saying anything baahd about lesbians, gays, bis, transexuals, or queers (can I say that?). If God made everything, and everybody, and God Is In Control, and nothing can happen without His consent, then we have to ask . . . If God didn’t love LGBTQ’s, why did he make so many of ’em? I ran across your old roomie Uwer Baahd the other day, and he introduced his wife, Robin Banks. They make quite a pair. They had a couple of friends with them: Tommy Hawk and Anna Mossity. Interesting folk, I must say.